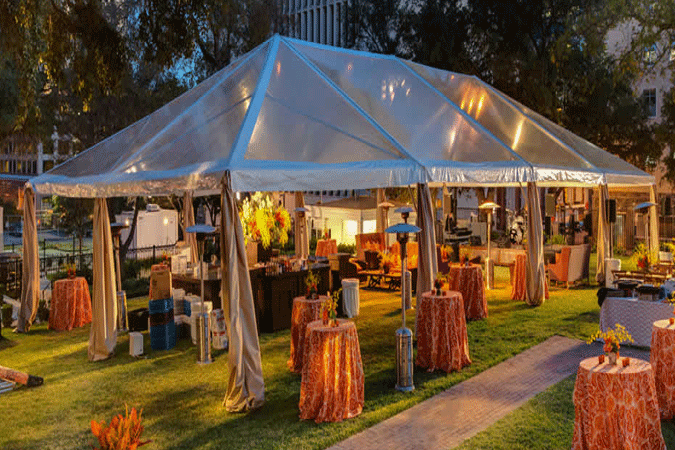 Frame Tents for Sale Dubai UAE, Techno Tents have quickly become a market leader providing Frame Tents of outstanding quality and durability. Techno Tents almost 25 years of manufacturing experienced of Frame Tents, Peg & Pole Tents, Aluminium Tents, Bedouin Stretch Tents, Alpine Tents, Marquee Tents, Pagoda Tents, Exhibition Tents, Canvas Tents, Military Tents, Disaster Tents, Army Tents, Relief Tents, Shelter Tents, Medical Tents, Emergency Tents, Arcum Tents, Arch Roof Tents, Storage Warehouse Tents, Refugee Tents, Wedding Tents, Function tents, Party Tents, Army Surplus Tents, Camping Tents, Event Tents. 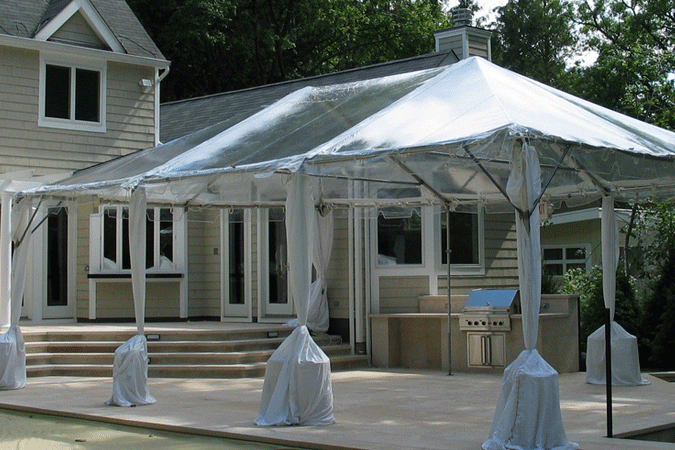 We have developed Frame Tents using the highest quality technical materials which last long for years and providing year round accommodation to the Worldwide. We first entered the Frame Tent market over 20 years ago and have continued to develop our Frame Tents over the years which has great demand in international market.Frame Tent have the high-quality materials, using PVC fabric as the roof cover and aluminium. 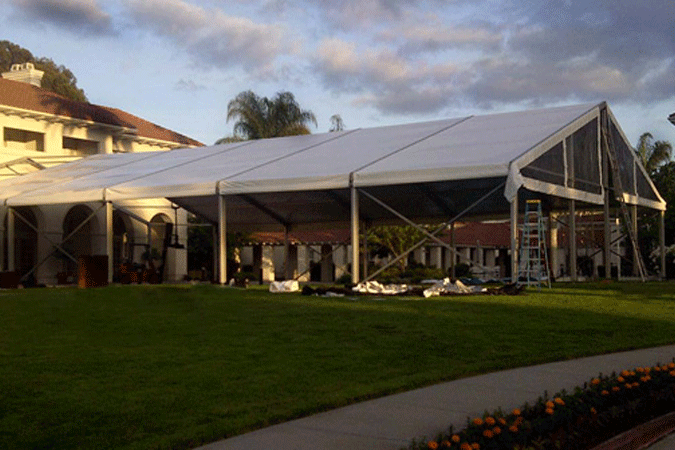 Frame Tent can be easily assembled and disassembled in a short time, which saves lots of time and money. 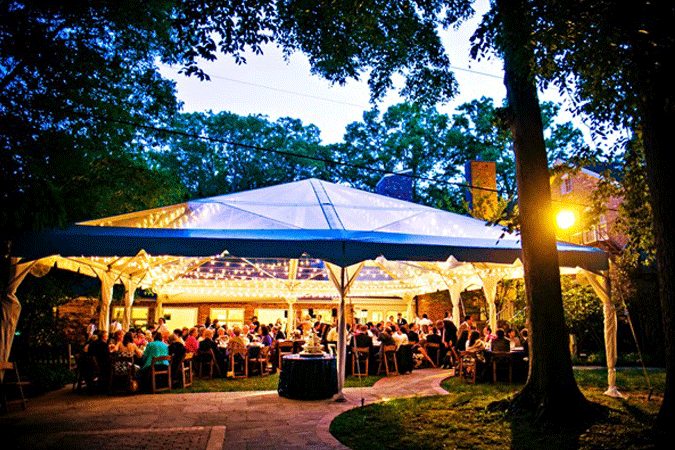 Techno Tents are the one of the biggest Aluminium Tents Manufacturers worldwide. 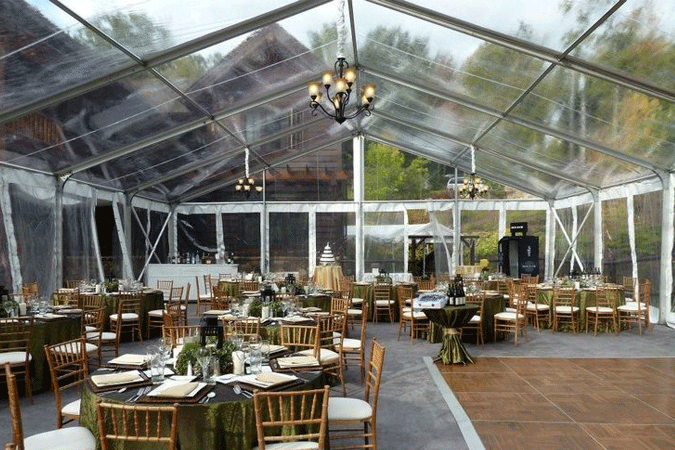 Customization of Frame Tents options, we have available, will allow you to engineer your tent to suit your specific needs, whether you prefer the elegant look for your tents with French Window Walls or the more corporate ambiance of our Clearspan structures, sidewalls are available in various weights of vinyl, and the same is true for our tarps which can be fully customized as well. 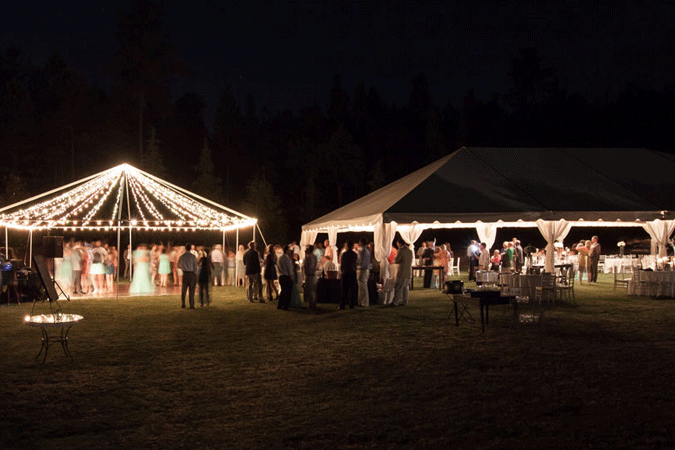 We will work with you from start to finish to select the right tent size, style, color, wall type and other customizable options to ensure your complete satisfaction. 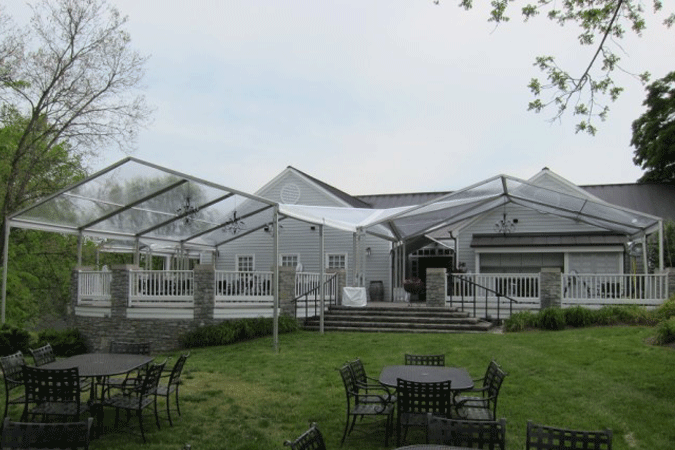 Frame Tents for Sale Worldwide, Finally, no matter which tent you choose, we guarantee that it will be professionally manufactured in accordance with the highest structural standards and fire safety requirements in the industry, and you will be given the documentation to prove it. 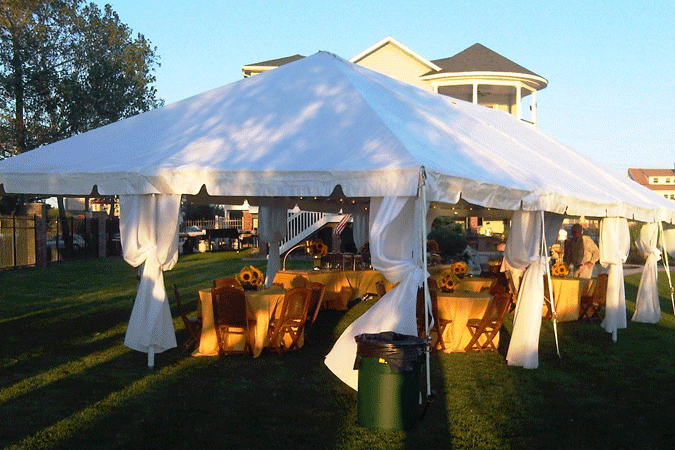 And with full warranty coverage, we guarantee you will be completely satisfied with whichever style of tent you decide to purchase. We supply our products to countries around the world like Saudi Arabia, Riyadh, Kuwait, Kuwait City, Qatar, Doha, United Arab Emirates, Abu Dhabi, United States, Washington DC, San Marino, San Marino, Switzerland, Zurich, Geneva, Ireland, Dublin, Brunei, Bandar Seri Begawan, Singapore, Pulau Ujong, China, Beijing, Hong Kong, Shanghai, Guangzhou, England, Birmingham, London, Manchester United Kingdom, Germany, Berlin, Norway, Oslo, Russia, Moscow, Sweden, Stockholm, Australia, Sydney, Adelaide, Melbourne, Perth, Canberra, Brisbane, Newcastle, Gold Coast, New Zealand, Auckland, Christchurch, Dunedin, Queenstown, Mauritius, Port Louis, Seychelles, Victoria, France, Paris, Netherlands, Amsterdam, Italy, Rome, Belgium, Brussels, Austria, Vienna, Spain, Barcelona, Madrid, Denmark, Copenhagen, Afghanistan, Albania, Algeria, Andorra, Angola, Argentina, Armenia, Aruba, Bahamas, Bahrain, Bangladesh, Barbados, Benin, Bhutan, Bolivia, Bosnia and Herzegovina, Botswana, Brazil, Bulgaria, Burkina Faso, Burma, Burundi Cambodia, Cameroon, Canada, Chile, Colombia, Comoros, Congo, Cyprus, Djibouti, Egypt, Ethiopia, Fiji, Finland, Gabon, Gambia, Ghana, Greece, Hungary, Iceland, India, Iran, Iraq, Israel, Jamaica, Japan, Jordan, Kenya, Lesotho, Liberia, Libya, Macau, Madagascar, Malawi, Malaysia, Maldives, Mali, Mexico, Monaco, Morocco, Mozambique, Namibia, Nepal, Niger, Nigeria, North Korea, Oman, Pakistan, Paraguay, Peru, Philippines, Portugal, Romania, Rwanda, Sierra Leone, South Africa, Sri Lanka, Sudan, Swaziland, Syria, Tanzania, Thailand, Togo, Tonga, Tunisia, Turkey, Uganda, Ukraine, Uruguay, Uzbekistan, Venezuela, Vietnam, Yemen, Zambia, Zimbabwe.